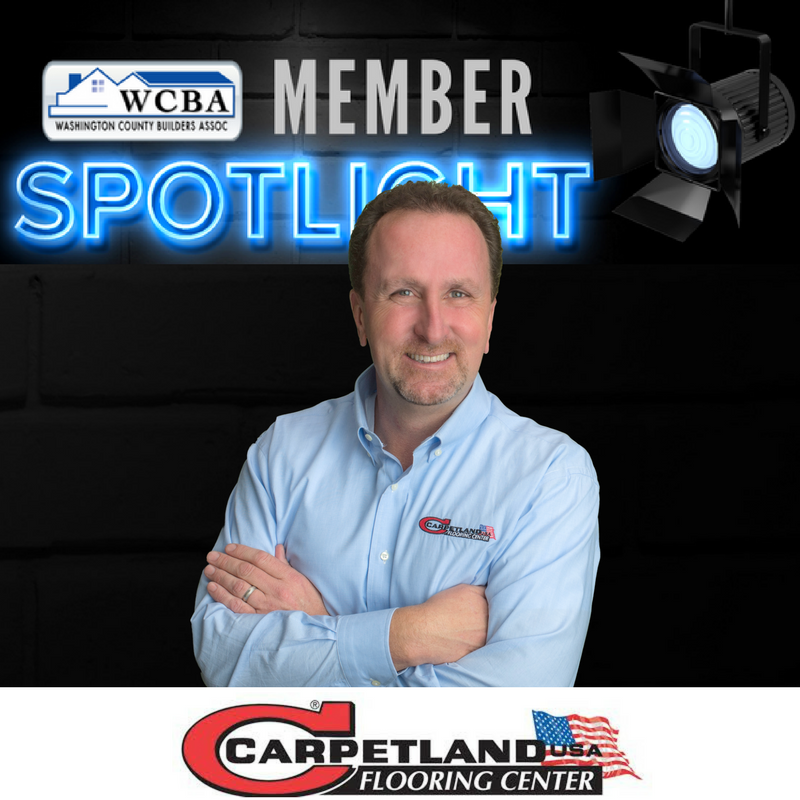 This month, we highlight Carpetland USA Flooring Center and talk with Dave Brown, President. Locations: Racine, Kenosha, West Allis, Glendale, Germantown, Pewaukee and Burlington is opening soon. 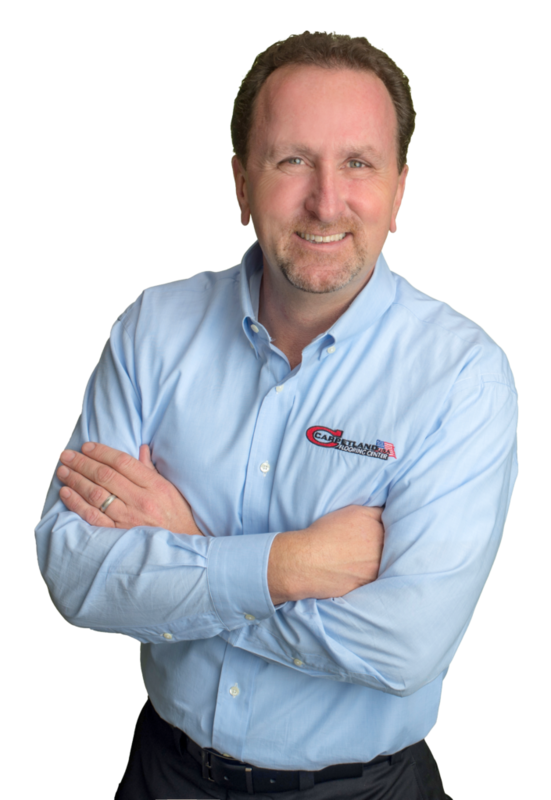 What is Carpetland USA Flooring Center? Carpetland is a locally owned and family operated flooring business offering a wide range of products from leading manufacturers. We have 1355 colors and styles of carpet, 155 styles and color combinations of hardwoods, dozens of area rugs, 133 vinyl choices, 34 tile and stone products, and 51 kinds of laminates. For the more discerning customer, we also carry exotic floorings such as cork and bamboo. There is something for every customer in every price range. 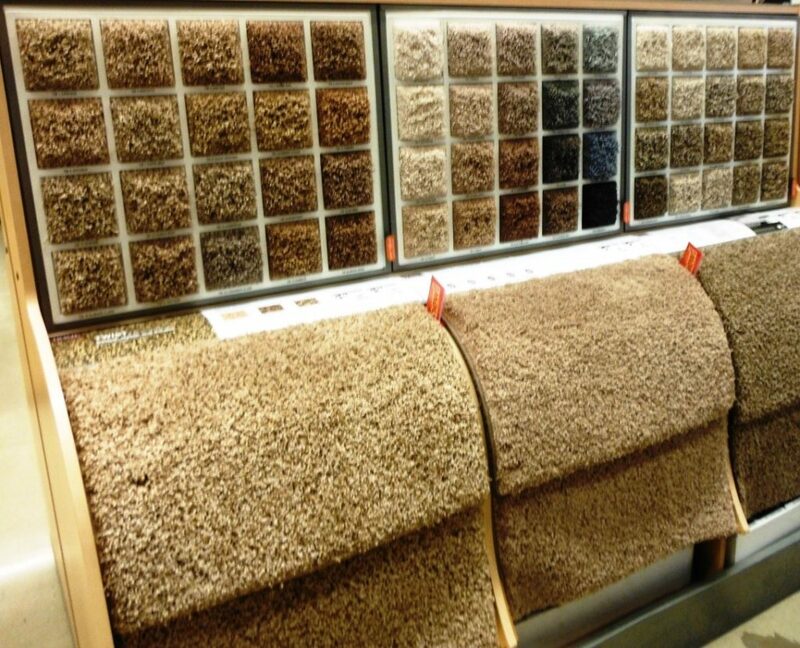 What makes you different from other flooring centers? We offer the best selections, with the best service, and the best prices you’ll find anywhere. We’ve built our reputation on delivering great products with pride and quality of service. We provide free estimates, but if you’re unable to visit one of our locations, we can come to you. Give us a call, and we’ll bring plenty of samples as well as our expertise. We’ll measure your rooms and, with all of our years of experience of flooring installation, you know the job will be done the first time correctly. We have seven showrooms throughout Southeastern Wisconsin, so we are easily accessible. What are some of the hottest flooring trends for 2018? If your client wants an affordable way to improve the look of their home, laminates are the best products to consider. It can withstand normal wear and tear and will resist scratches and pet nails. Laminate can look like stone or natural wood without the expense. It’s become one of the hottest products of the housing market. Hardwood will always be in style, but now the trend is toward cool, dark tones or calm, gray colors. These hardwoods, making a bold and elegant statement, are replacing the “beachy” look of light oak or the warm, orange-red tones of earlier decades. Carpet can dramatically change the look of any room. Colors are getting bolder with tones of blue, red, or brown, which look great in the living room or den. Ideal choices for bedrooms are softer, more relaxing tones in ice blue, pale gray, or tan. Tile and stone are long-lasting and beautiful. Flooring trends are showing the use of much larger tiles and fewer specialty tile accents. Absolutely. Our designers can work with you or with your client to create the perfect reflection of their dream home, taste, and lifestyle. 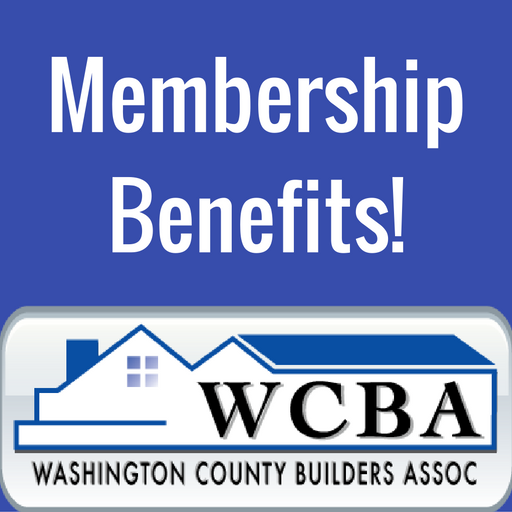 Not only can we assist with flooring choices, but we can also consult on window treatments, wall colors, and cabinetry, too. What is the goal of Carpetland USA? We want to be sure that all of our customers have an enjoyable experience and get the highest quality they can afford. We love our customers and always do our best to be sure they’re satisfied in all aspects, from selection to installation.